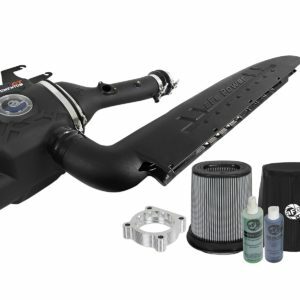 Bringing you the next generation of intakes, aFe is proud to introduce the Momentum GT Sealed intake system for the 2012-2015 Toyota Tacoma with the V6-4.0L engine. 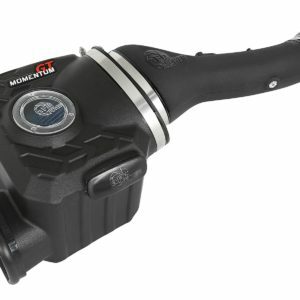 The Momentum GT sealed air intake system is designed using the most up-to-date engineering tools and techniques to provide you with the perfect blend of power and protection. This system is superior in every way. 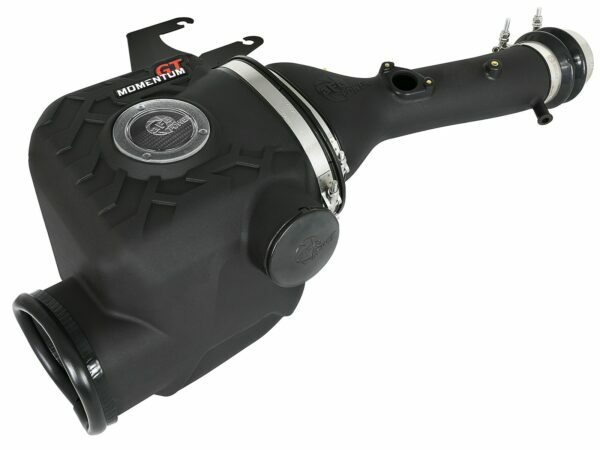 From the one-piece sealed housing, to the massive air filter, rotomolded tube and premium hardware. 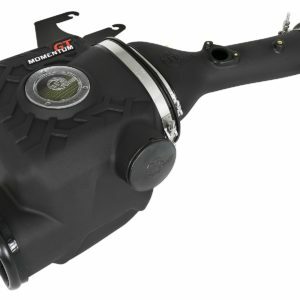 This Momentum GT intake system was designed around the largest filter possible to allow maximum performance and filtration. This cone inverted top filter has a massive round flange and is 8″ tall inverted top Pro DRY S media. 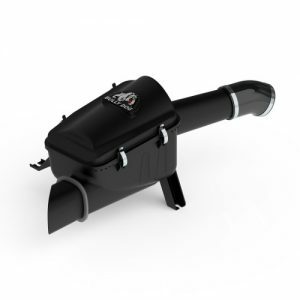 The Pro DRY S performance air filter features 3-layers of progressive finer porosity synthetic media providing maximum convenience. 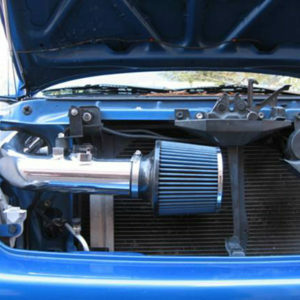 The unique air filter to housing interface (patent pending) allows for maximum filter size which increases the available air volume while simplifying the installation process.